Vector footage of decorative geometric shapes. 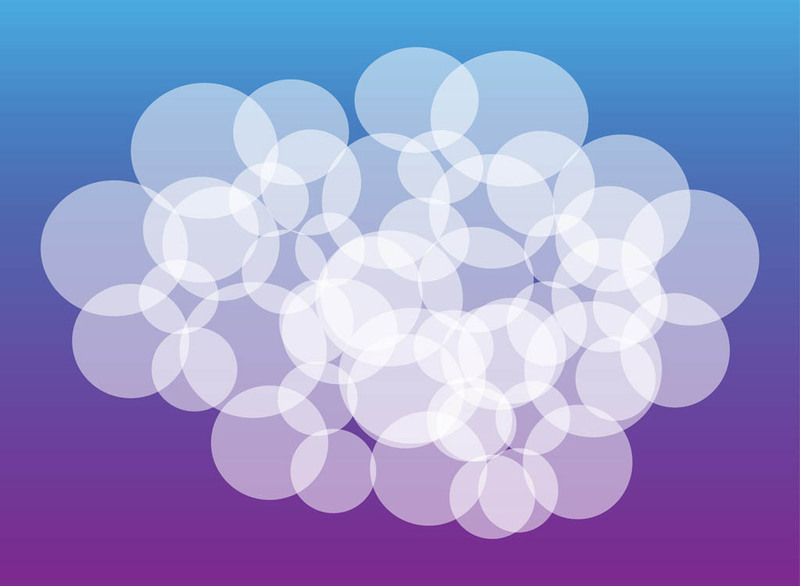 Overlapping transparent circles in a cloud composition. Free vector decorations for wallpapers, backgrounds, backdrop images, posters, flyers, brochures, greeting cards, business cards, banners, labels and document templates visuals. Tags: Abstract, Decorations, Decorative, Geometric Shapes, Geometry, Round.